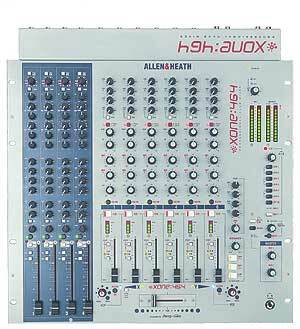 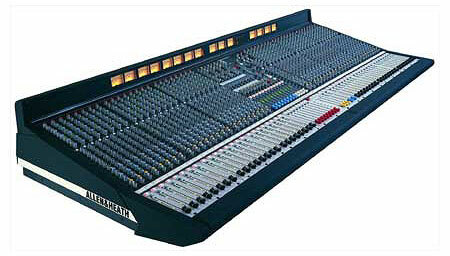 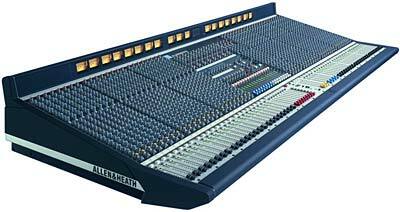 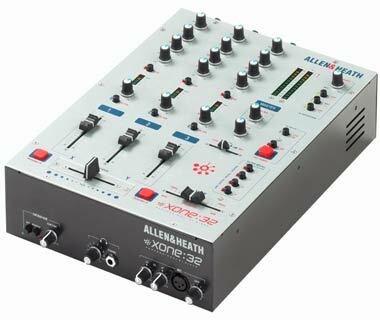 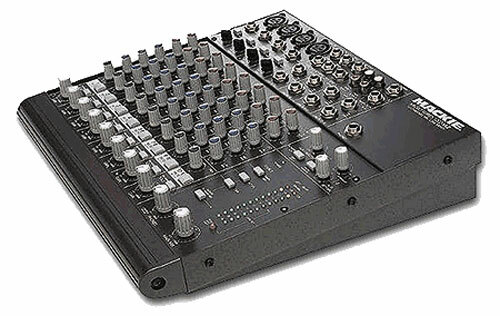 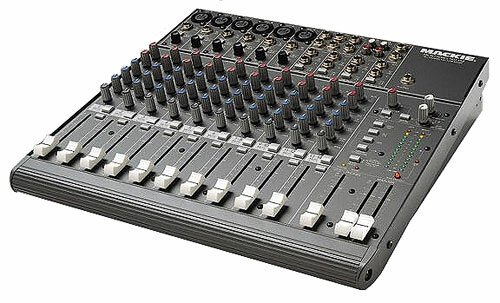 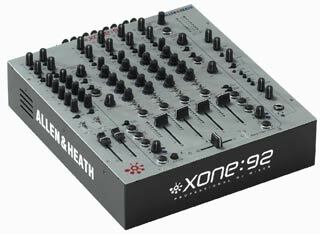 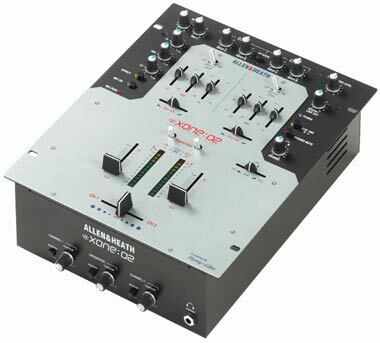 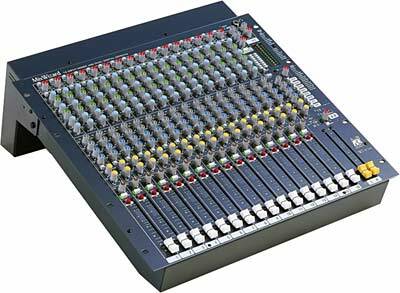 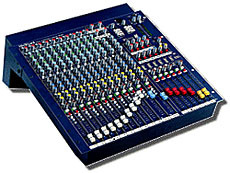 ALLEN & HEATH GL 2200-412 mixer 10+2/4/3, 2 operation modes (FOH, Monitor), 10 mono-inputs and 2 stereo inputs with 48V-Phantom (single switchable), mic/line switchable, phase reverse, 100Hz-HP, insert, direct-out, 4-Band-EQ with para. 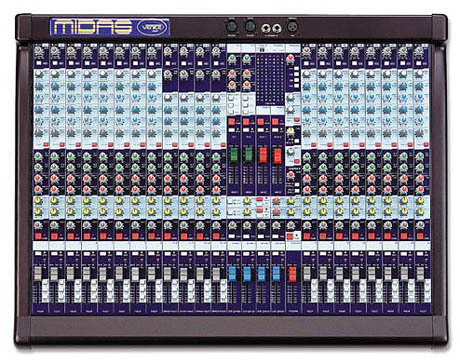 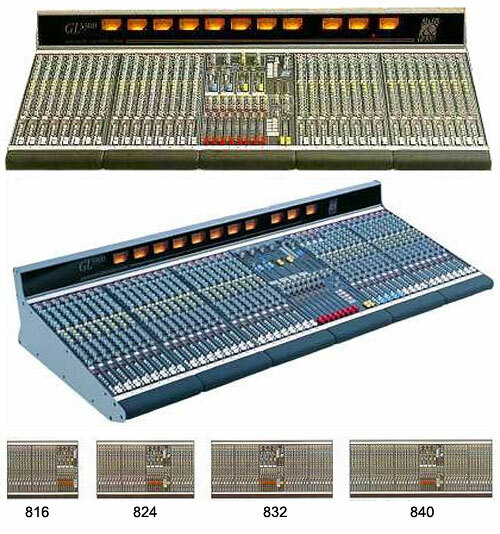 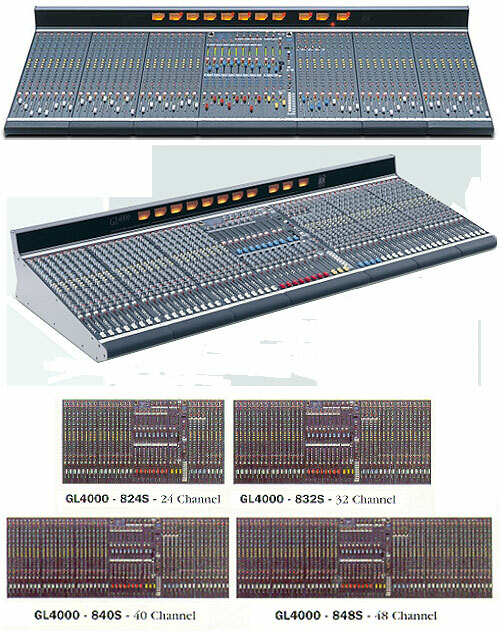 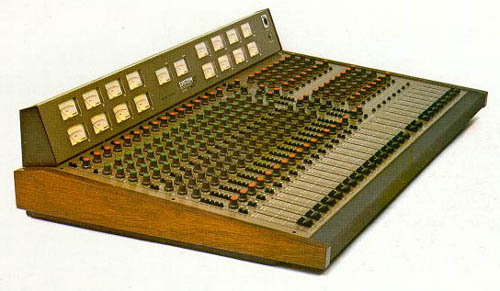 mids, 4-Band-EQ in stereo inputs, mute, pfl, LCR-PAN-Out, VU-meter, 4 subgroups with inserts, 3 master-outs (L/R with inserts), 2 stereo-return, 2-track in/out, 6 aux (1-4, 5-6 pre/post), aux 1-4 with inserts, faderreverse, talkback-Input (XLR), generator (OSC, pink-noise) switchable, BNC-lamp-out, sys-link- possible (optional) interal power supply, for average power supply unit RPSD-2L3K and additional power supply RPS 11-3C neccessary, not 19"! 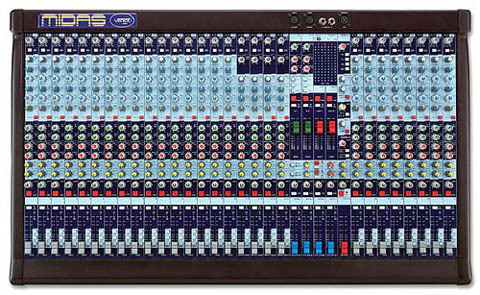 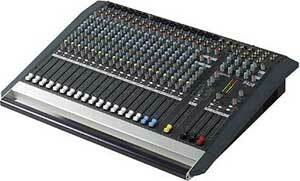 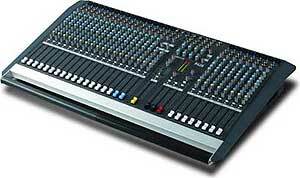 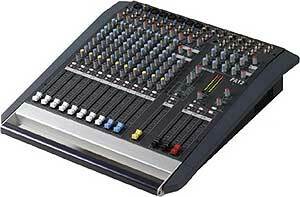 Great board, use it at church with 8 to 16 vocalists on stage along with keyboardist, 3 guitarists, and drummer. 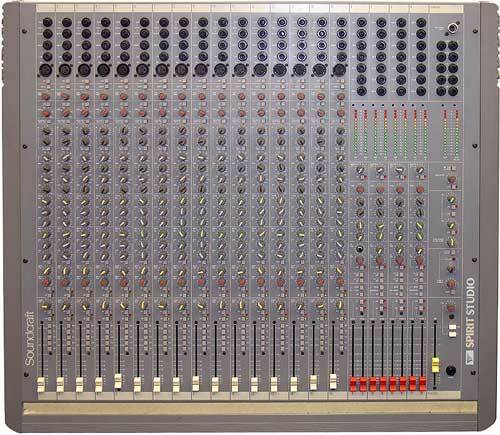 All instruments miked at their amps, and drums miked individually. 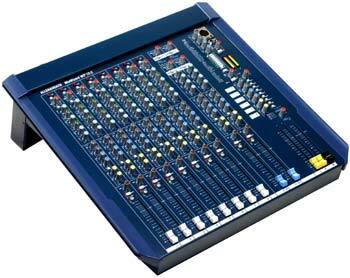 We have 2 main speakers. 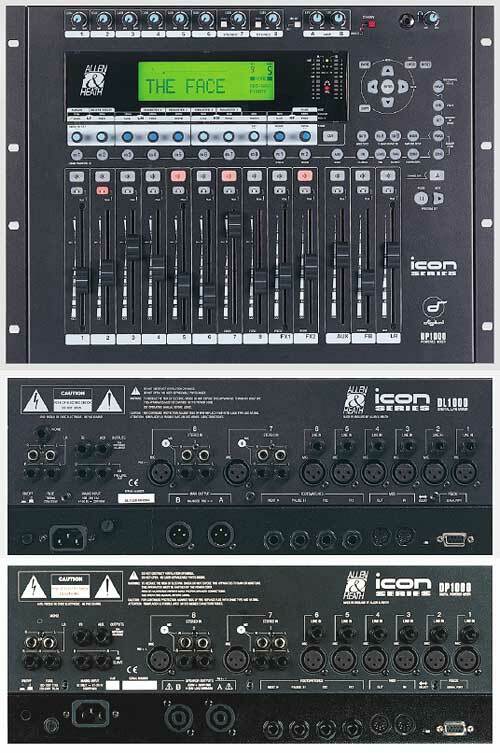 Also 4 monitor speakers in 2 groups. 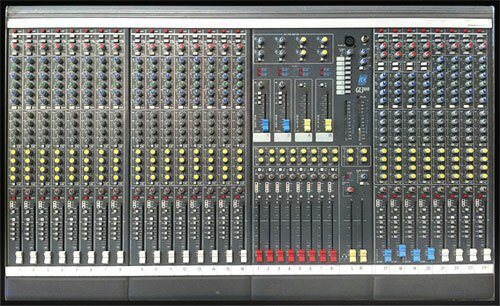 Being able to set levels in 4 monitor groups and main speakers separately is great. 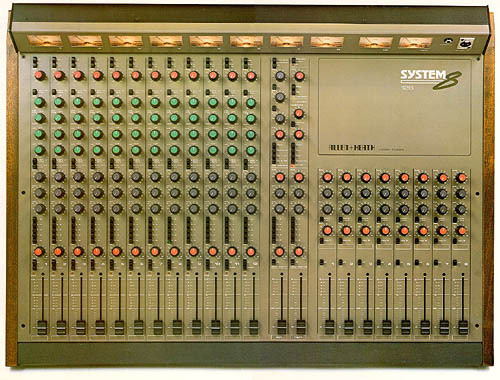 Everybody hears everybody and the sound is great in the room too. 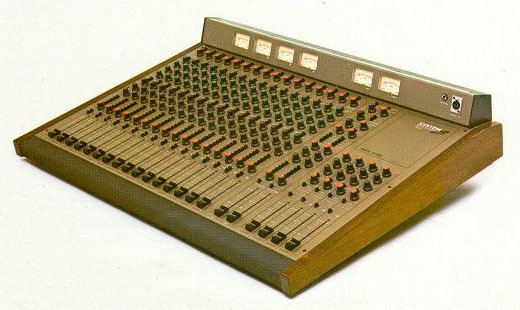 Do you know where I could get a users manual for the GL2000. 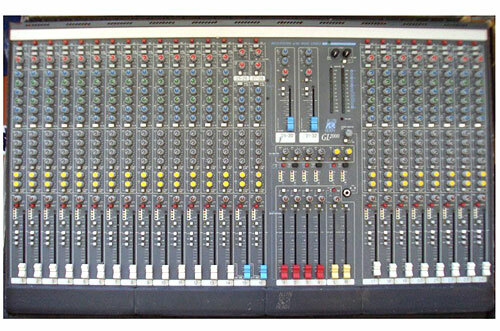 We recently purchased a used one and a manual would be a big help. 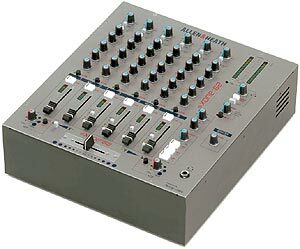 Are there enough similarities to other models that a manual for one of them would be useful?